Design Custom website design are more recommended than website templates. Website templates are costly and limited with functionality. 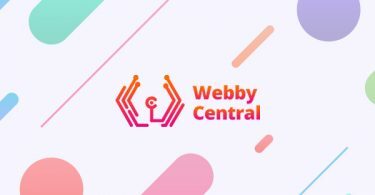 Custom website designs are unique, fully customized with advanced functionalities and demand more market investment. 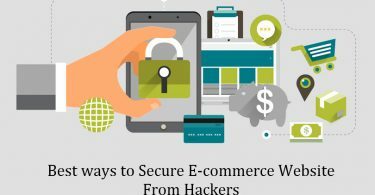 How to Safeguard E-commerce Website From Hackers?